What Are The Top reasons To Get Air Ducts Cleaned? Breathing air is one of the most natural things that people do, which is why many of us never stop to think about what could be in the air that we breathe. Unless, of course, the air smells funny or smoky, and then, we usually start to wonder if it’s a good idea to remain in a specific spot or if we should go inside or outside as the case might be. 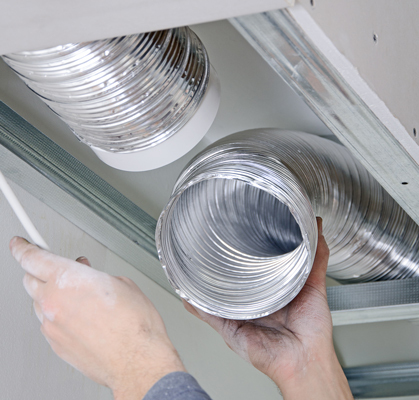 Nonetheless, there are quite a few reasons why we should consider getting your air ducts cleaned on a regular basis – even if we don’t smell anything! For special savings, discounted cleaning services, and coupons, check us out on us on Facebook, Twitter, LinkedIn, or Google+. Best regards, The Best Restoration staff.